With seven sections, the EllieGrid smart pillbox keeps your pills together, and you will always receive notifications that remind you of taking pills. Like the idea? Let’s keep checking. The EllieGrid is an innovative and advanced smart pillbox that measures 196 x 104 x 29.5mm. 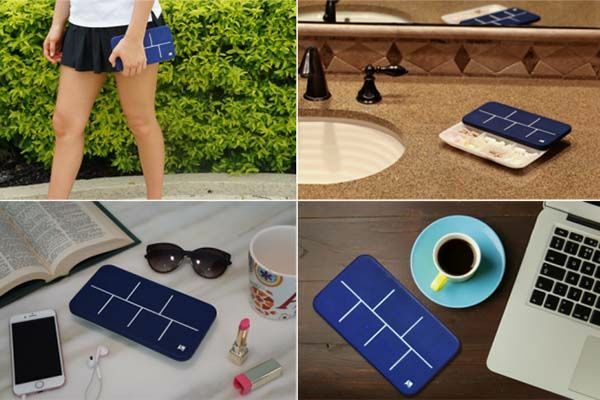 As shown in the images, the pill container sports a minimalistic and elegant appearance, and it’s just slightly bigger than a TI-83 graphing calculator, so you can easily take it anywhere with you. Meanwhile, its interior is made with FDA approved and food-safe plastic, and the exterior is made from a soft touch material, which delivers comfortable touch feeling. The smart pillbox has seven internal sections. Each one holds a kind of pills. Using built-in Bluetooth and WiFi connectivity, the smart pillbox wirelessly connects with your smartphone in order that you can use its custom app to input info and set alarm notification for every kind of pills in the pill container. In addition to receiving notifications via smartphone, EllieGrid’s built-in alarm will ring and the lights on the lid will indicate which pills to take and how many when it’s time to take your pills. This means that the pillbox doesn’t need to always connect with your smartphone. Moreover, using its on board sensors, the smart pillbox will send you a text message whenever your loved ones don’t open the container when they are supposed to. Apart from these, its rechargeable battery lasts approx one week with typical usage between charges. 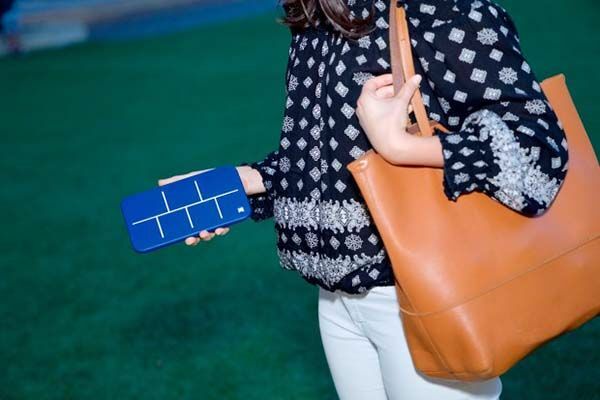 The EllieGrid has been available for preorder on Indiegogo. You can pledge $99 to preorder the smart pillbox. It will be shipped in May 2017.